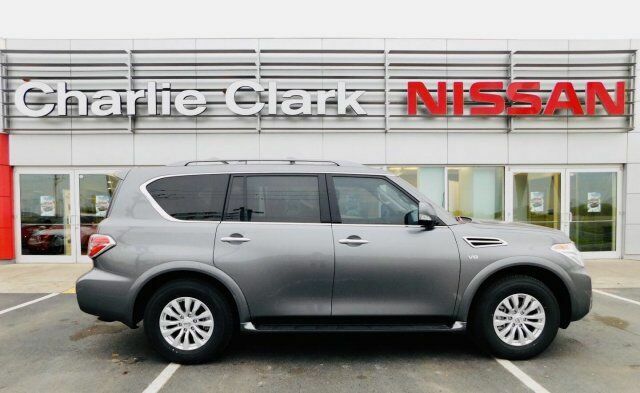 Charlie Clark Nissan has taken customer service to a whole other level. Not only that, but the buying experience was so much better. 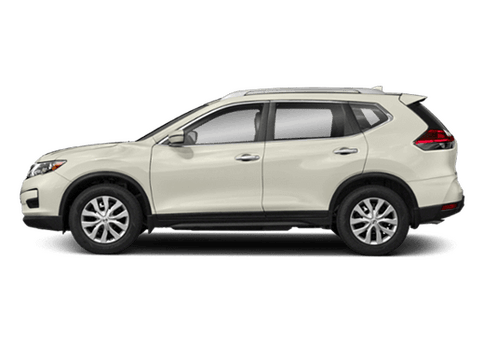 This is my first Nissan. 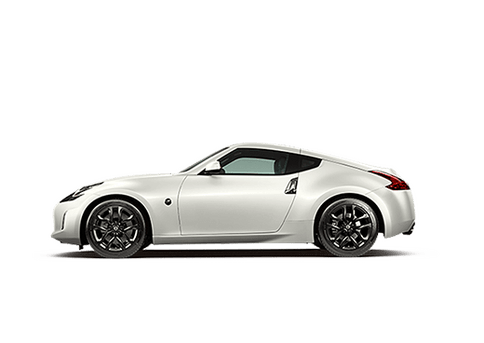 Loving the car! Not only does the team focus on customer service, but my gosh the hospitality is fantastic. 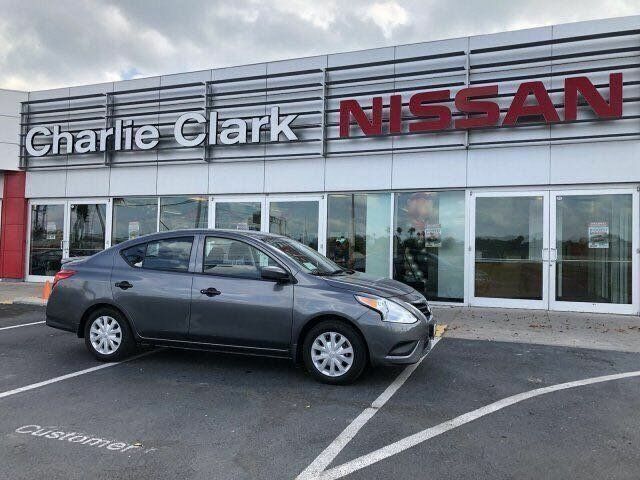 Welcome to Charlie Clark Nissan Harlingen where we offer the best deals on new or used cars! 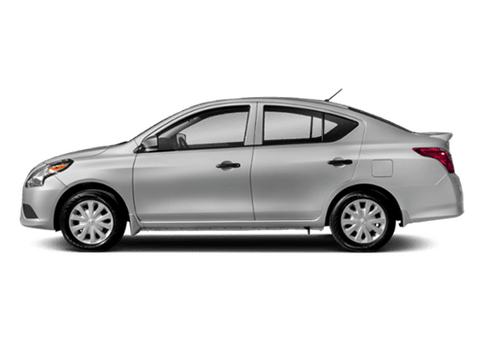 We provide truly exceptional service for all of the Rio Grande Valley. 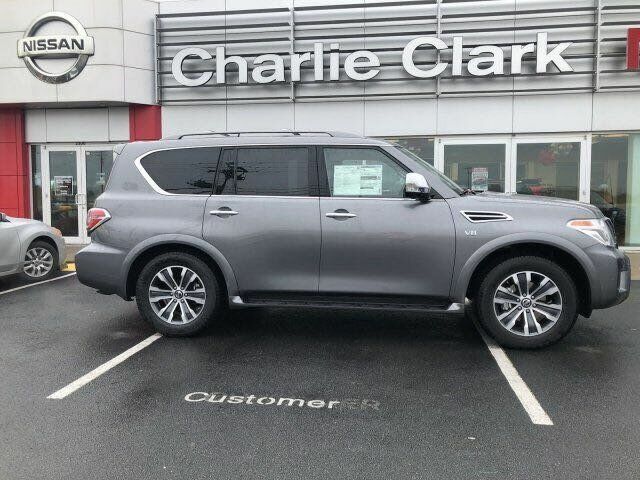 Whether you are looking to own or lease a car, SUV, or truck we have the best selection of inventory. 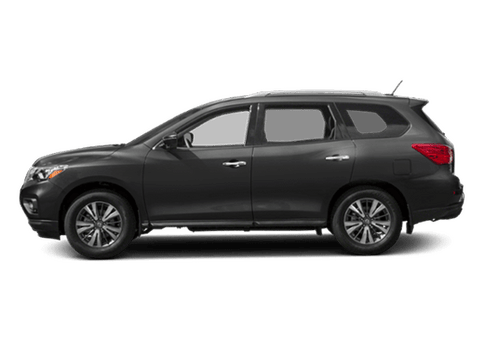 We carry all 2018 and 2019 Nissan models. 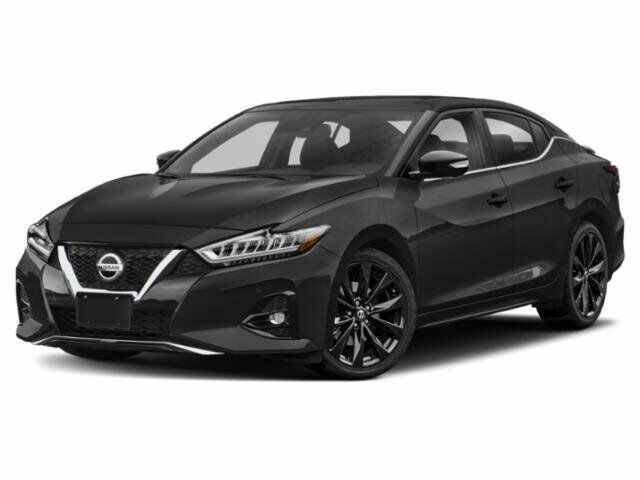 Come in and test drive a 2018 and 2019 Nissan Versa Sedan, 2018 and 2019 Nissan Versa Note, 2018 and 2019 Nissan Sentra, 2018 and 2019 Nissan Kicks, 2018 and 2019 Nissan Rogue Sport, 2018 and 2019 Nissan Rogue, 2018 and 2019 Nissan Altima, 2018 and 2019 Nissan Maxima, 2018 and 2019 Nissan Pathfinder, 2018 and 2019 Nissan Murano, 2018 and 2019 Nissan Armada, 2018 and 2019 Nissan Frontier, and 2018 and 2019 Nissan Titan. 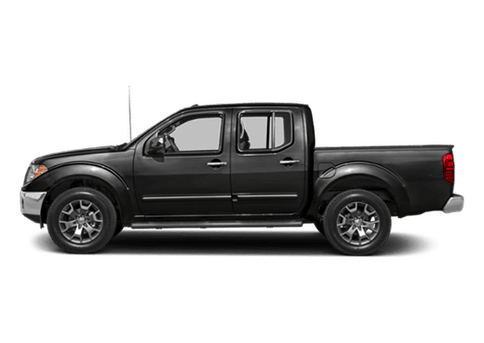 In addition, Charlie Clark Nissan Harlingen offers a complete service drive, parts department and a complementary shuttle service for all three airports in the Rio Grande Valley. 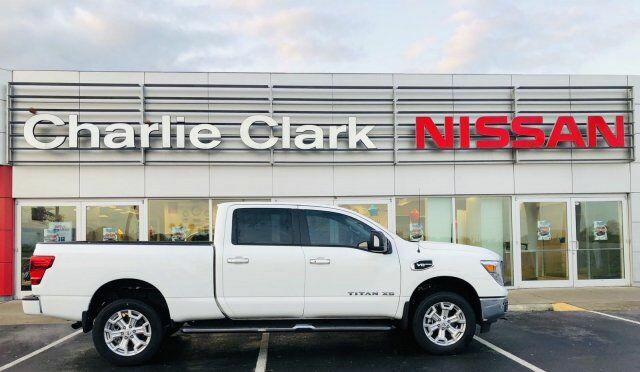 Located off the Lewis Lane Exit in Harlingen, TX, Charlie Clark Nissan Harlingen is a locally owned and operated dealership for more than twenty years, we've come to understand that drivers in our area demand something a little different. That is why, from Brownsville, Harlingen, Weslaco, McAllen, Edinburg and even to the Rio Grande City, we make good on that promise. 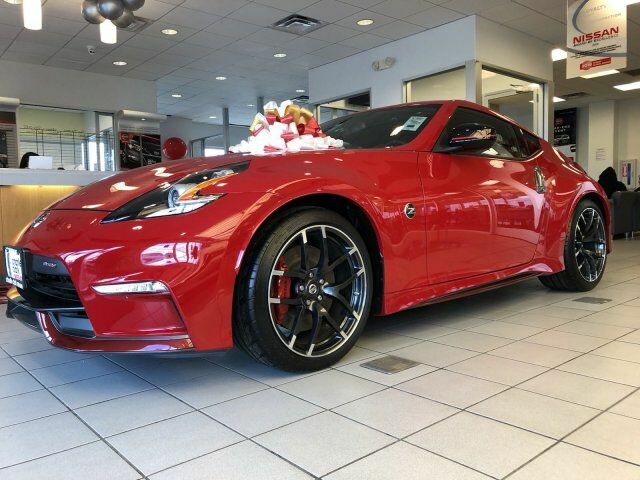 We are a rare dealership that answers our own phones and treats our customers just as we would treat our own family. 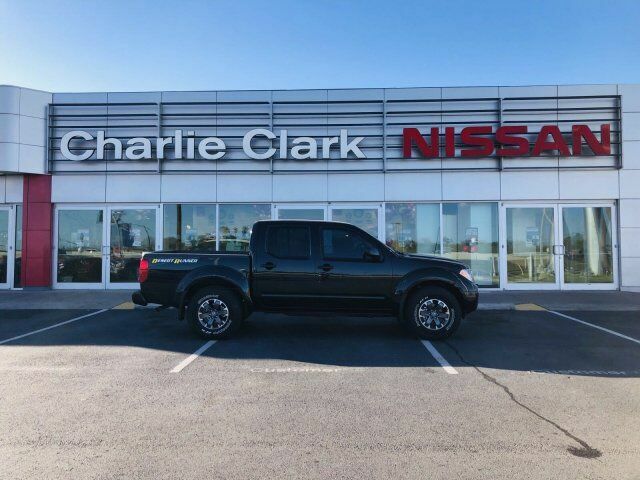 From sales to service to financing, our staff has been trained to understand the unique needs of our communities, and that is part of the culture here at Charlie Clark Nissan Harlingen. 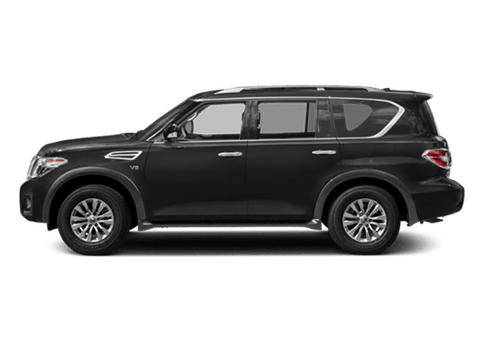 We believe in our vehicles, our team, and most importantly our community. 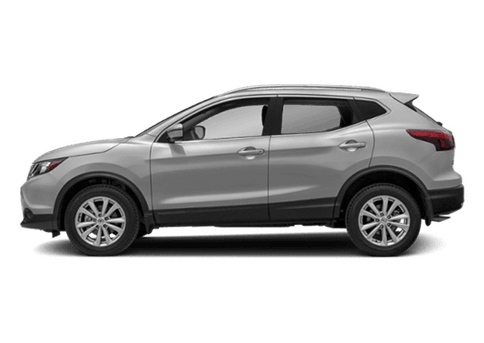 This belief has led to a dealership that the Harlingen area has come to trust, and we don't take that responsibility lightly. 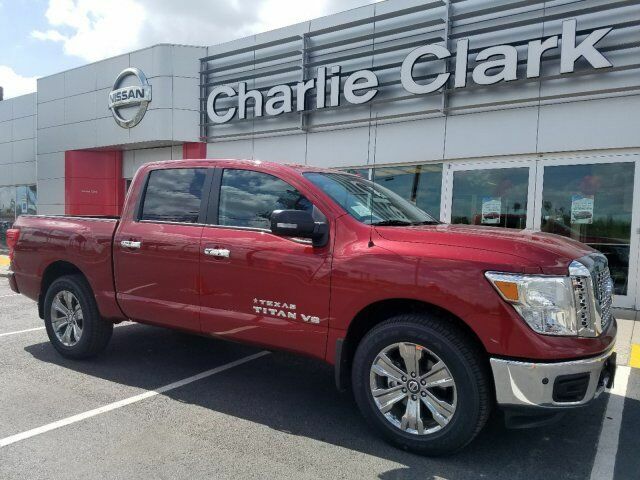 We look forward to seeing you here at Charlie Clark Nissan Harlingen, and we look forward to earning your business. 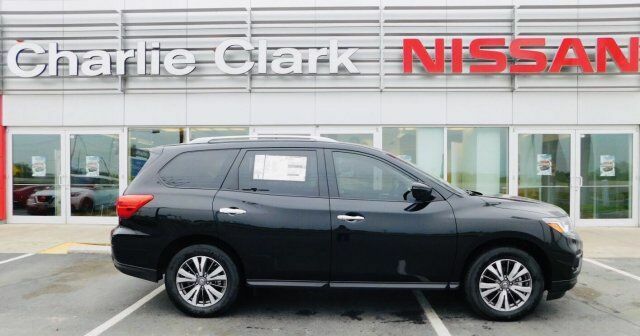 The Charlie Clark Nissan Team is committed to a no pressure hassle free buying experience. 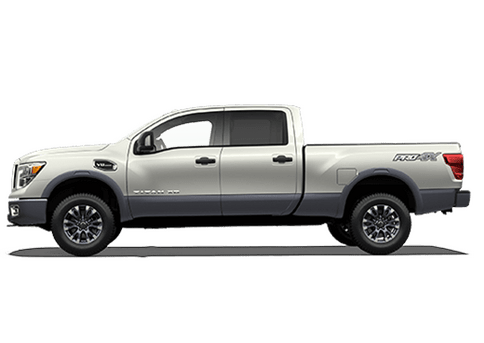 For more information on our great services and wide selection of inventory you can reach us at 956-216-1500.